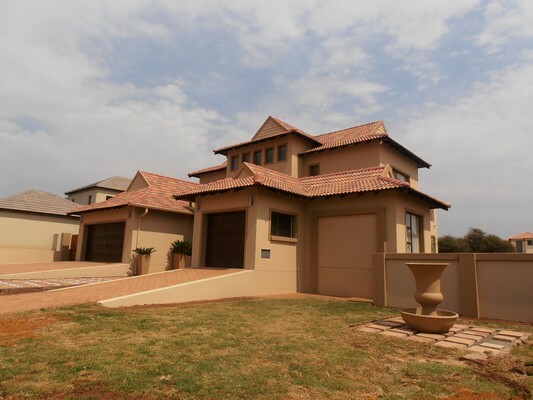 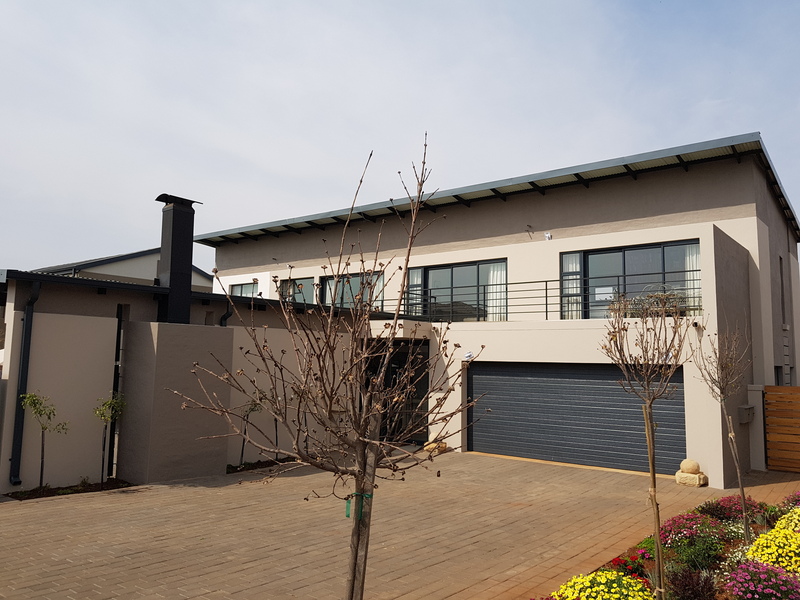 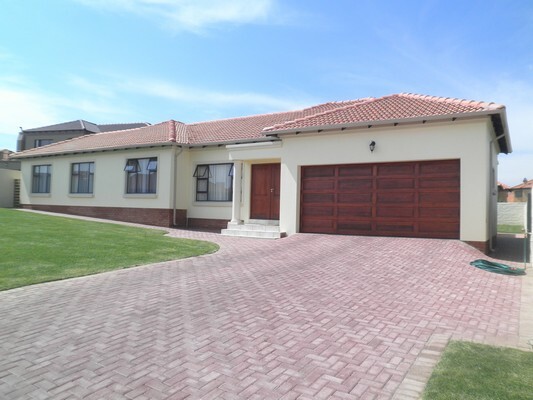 At Forma Building Contractors we specialize in the building of new houses in Centurion. 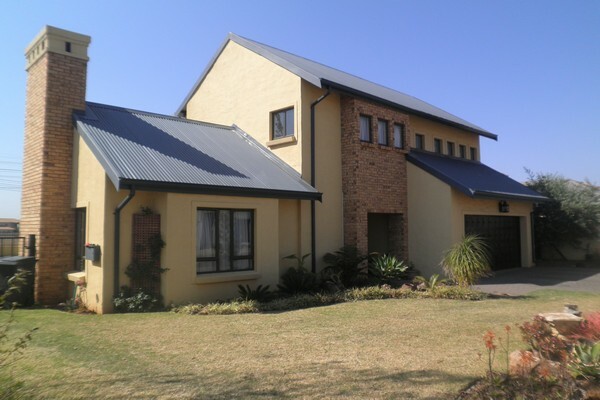 We have experience in the construction of numerous types of houses and styles. 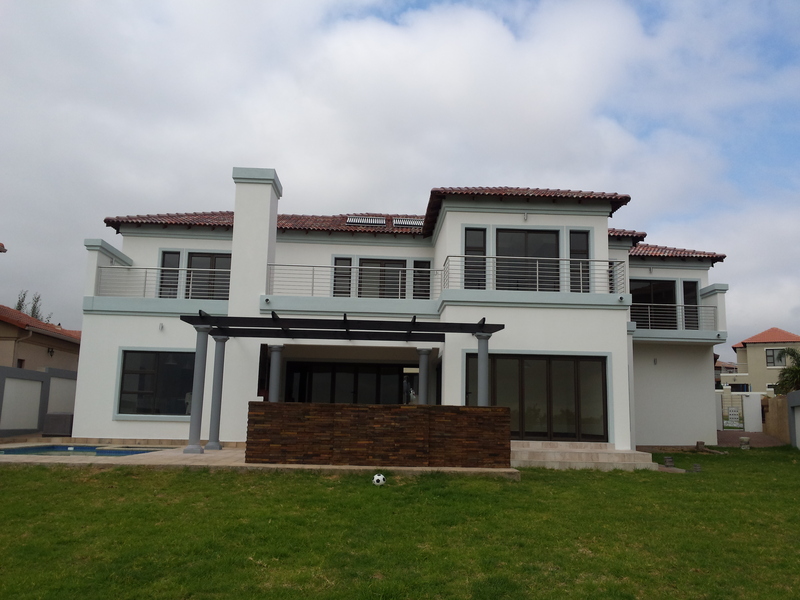 We will work with the client to help design a new house with our drafter. 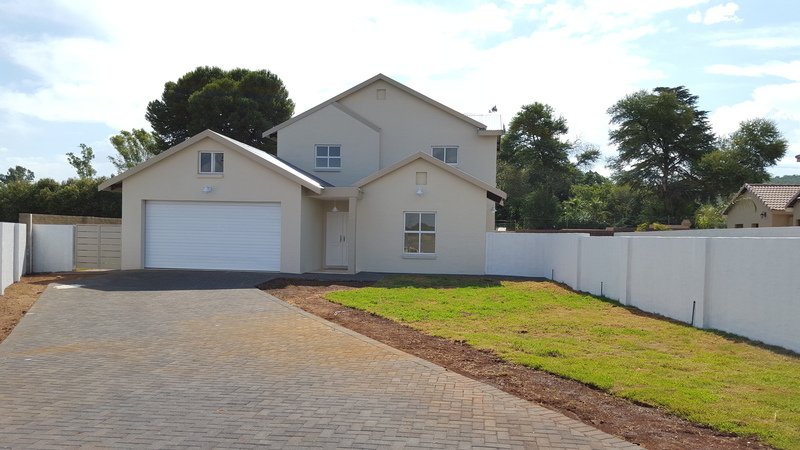 If you already have building plans and you want to tackle your building project, give us a call today and we will help you build your dream house.